Open 365 days including Easter! 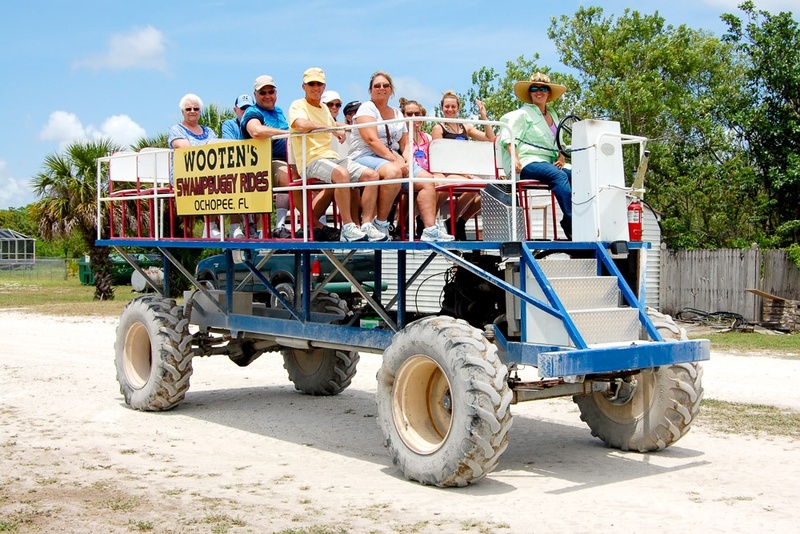 Our Everglades Swamp Buggy Tour lasts about 30 minutes and is handicap accessible. All ages are welcome. Tours run 365 days a year with departures between 9:00 a.m. and 4:30 p.m.
Plus 13% taxes & fees. Save $2 per tour with code WEBBUG. Book online and get FREE admission to our Animal Sanctuary with live alligator shows, a $9 value. Can’t be combined with other offers. Get the biggest discount when you do it all with our Ultimate Combo Package! 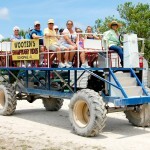 What is Wooten’s Swamp Buggy Tour? Airboats are the most famous way to travel over the “river of grass” in the Everglades. But there are other ecosystems to explore, and our swamp buggy is just the vehicle to take you through them! 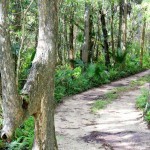 Spotting wild alligators, birds, deer, or bears–if Mother Nature is willing! Catching a glimpse of nesting bald eagles–if you’re lucky! 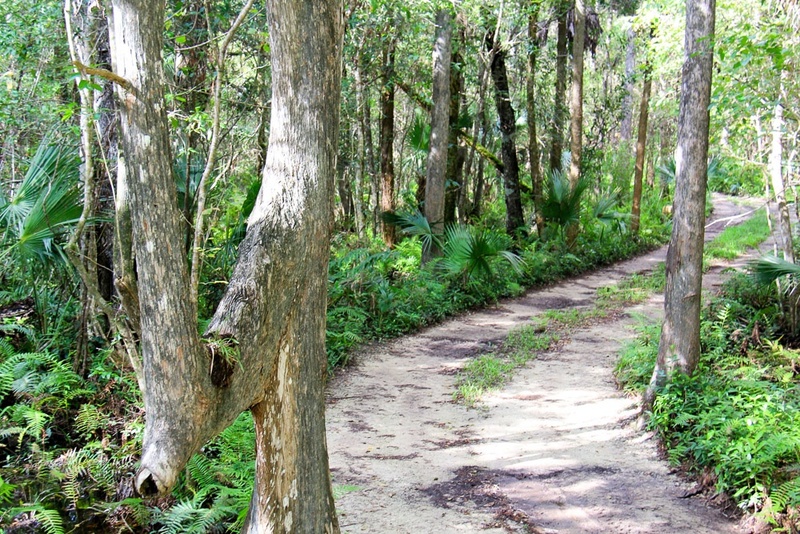 Wooten’s is your all-in-one destination for a complete Everglades adventure! Before or after your Swamp Buggy Tour, you can also visit our Animal Sanctuary & Alligator Park where we put on live alligator shows. Or skim across the wide-open Everglades on our Grassland Airboat Tour. Then cool off with refreshments and snacks in our gift shop and bring some of the Everglades back home with you! To ensure the safety of all guests and animals, pets and service dogs are not allowed in the Animal Sanctuary, near the boat launch, on airboats, or on swamp buggies. Service dogs are allowed only in the gift shop, restrooms, and picnic areas. © 2014-2018 Wooten's Everglades Airboat Tours. Digital marketing by Fundibu.